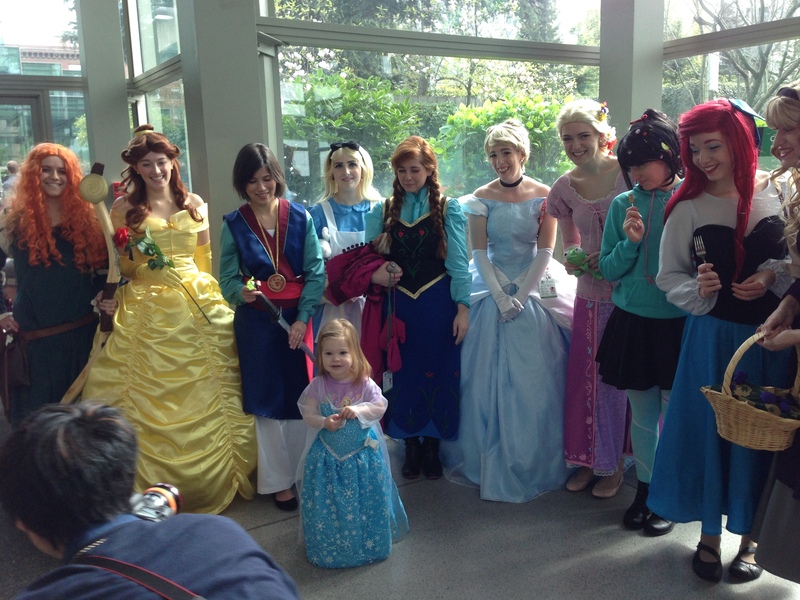 This was very likely my best convention so far. Between cosplaying characters I deeply love, seeing old friends, and meeting new friends, my heart was full of so much joy and love all weekend. This was the first time I planned multiple cosplay groups with friends. It really is much more fun with friends. I am still waiting on many of the professional photographs from the convention, but here is a teaser of my cosplay. Friday: Korra, Korrasami, and Friends! 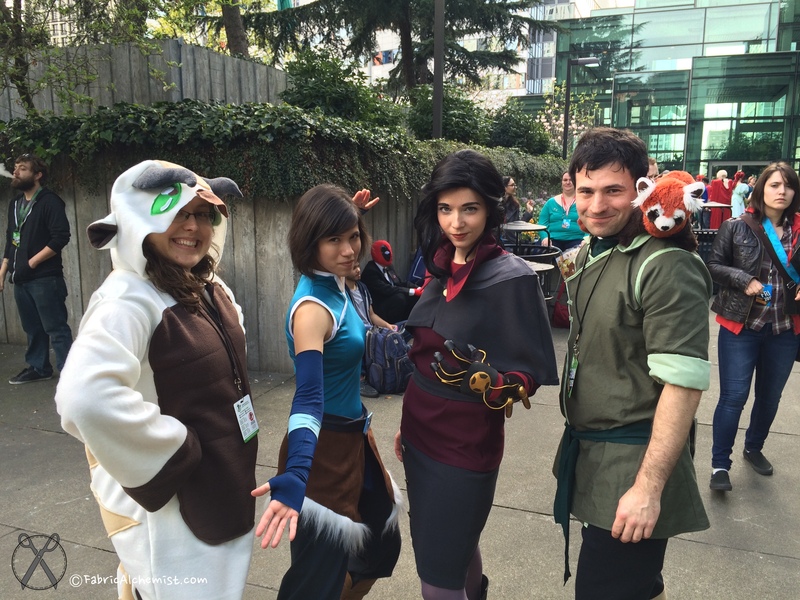 There were many Last Airbender/Legend of Korra cosplayers this year. It really shows how far that series reached and how many people it impacted. 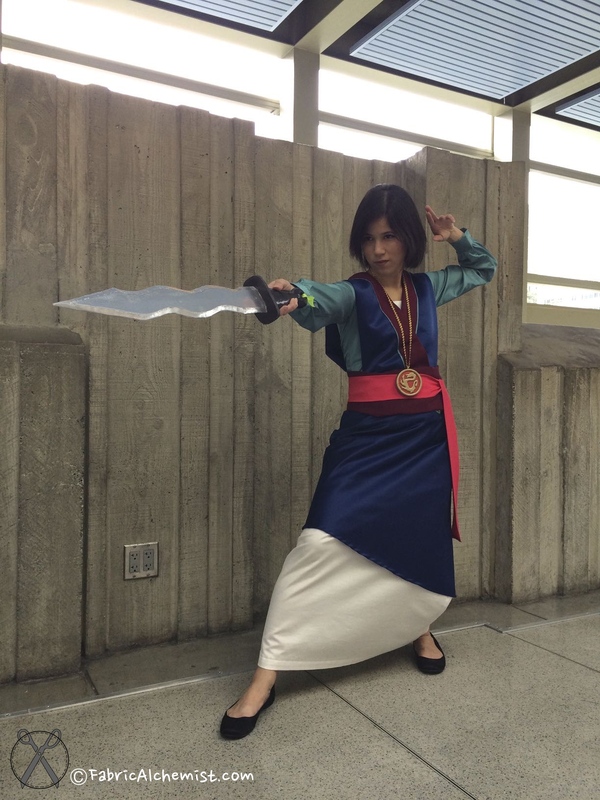 I feel most powerful when I cosplay Korra. Not just element bending powers, but confidence and spiritual strength. 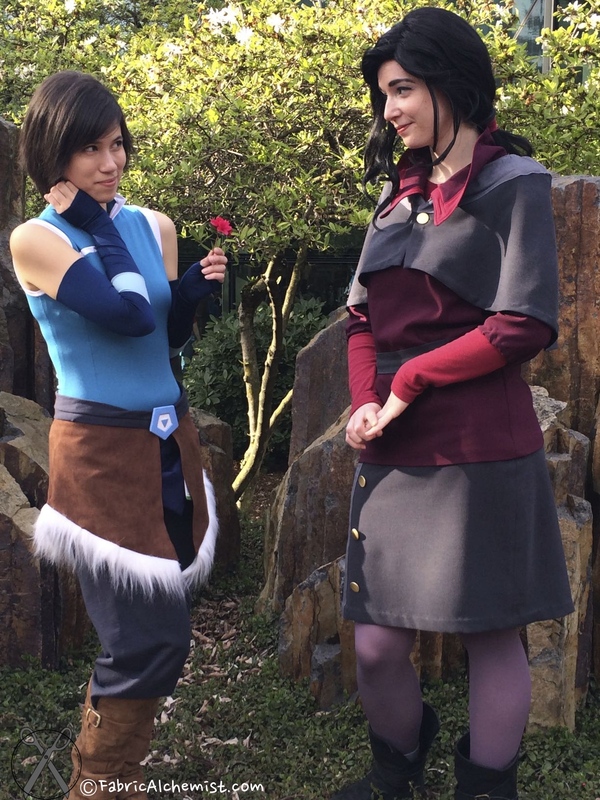 My friend Lauren (Random Tuesday) and I had a #Korrasami moment. I have so many pictures from a Avatar fan meet-up and hopefully some coming from a couple photoshoots. Stay tuned! Mulan holds a special place in my heart and it meant a lot to see her in my reflection. This was the largest group cosplay I’ve ever done. I have to step back and appreciate how many awesome people I have met through cosplay. When I started in 2011 I didn’t know any other cosplayers and now my social media feeds are full of cosplayers I call friends. Greg was Starlord on Saturday and part of Friday. 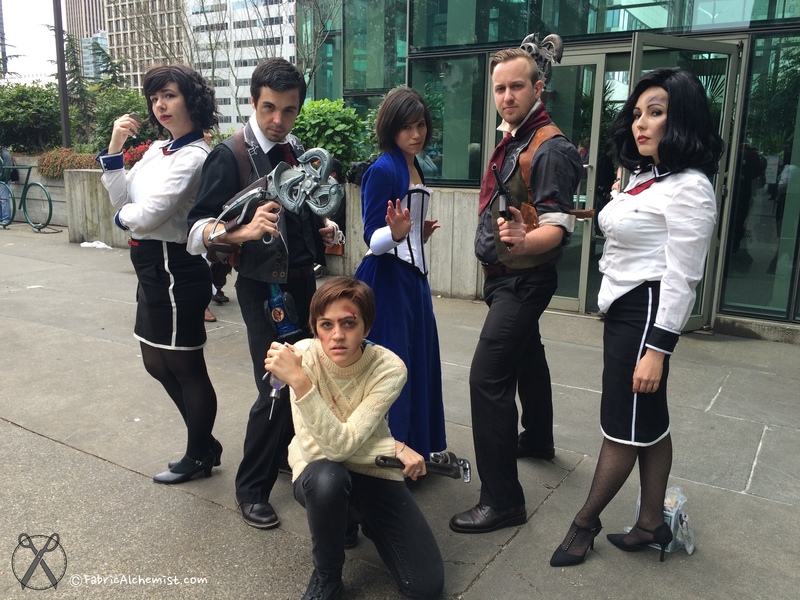 I caught up with Tasukigirl (far right) on Sunday in our Bioshock cosplay. Remember her from our Craft Table Chats? She introduced Greg and I to Forcebewitya (second from right) – a cosplayer I’ve admired for a while and whose work served as inspiration for Greg’s Ezio costume. I will be posting detailed costume notes on Mulan and Korra (Season 4), but don’t expect this before May. I am moving to a new home and I need to make sure we get everything packed. I will share more photos as they come in from the awesome photographers on my Facebook Page (www.facebook.com/FabricAlchemist) and in the growing photo gallery on this blog (based on what permissions I get).